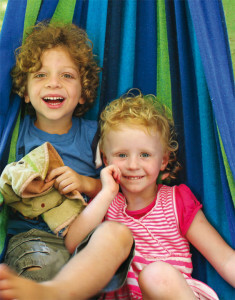 When Globe Wilkins Preschool was awarded an Exceeding Rating in 2012, it set staff, children and families on a path towards realising social justice and inclusion for all children. By Ingrid Maack and Camille Howard. 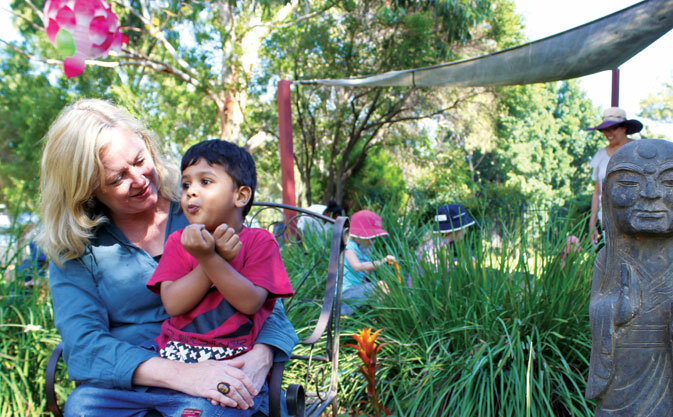 Globe Wilkins Preschool sits in the culturally-diverse, inner-west Sydney suburb of Marrickville. Built near the site of the old Globe Mills wool mill, the preschool is within the grounds of Wilkins Primary School. Leased from the Department of Education, it is one of seven services run by Marrickville City Council. And like the colourful community that surrounds it, the philosophy of cultural inclusion and collaboration at this service shines through as soon as you walk through the front door. A framed certificate from the Refugee Council of Australia and Marrickville Council declares this service a ‘Refugee Welcome Zone’. 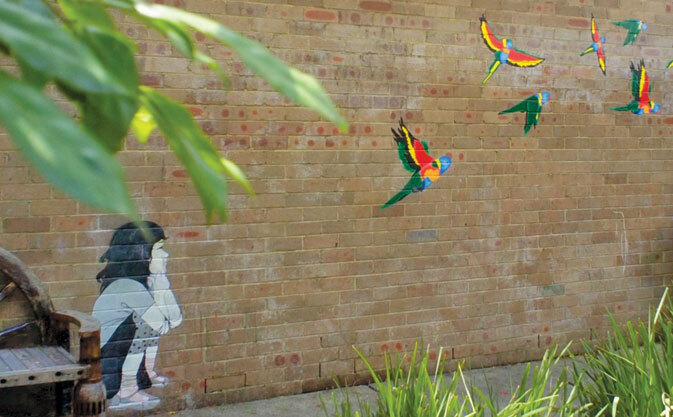 A mural of a child and a flock of rainbow lorikeets serves as a reminder of the parents who wrote and self-published a children’s book called The Girl Who Made Rainbows. The setting also reflects director Ruth Mules’ passion for social justice and inclusive practice. Working as a teacher for more than 30 years, her career has included roles with Try Youth (now Try Australia) in Melbourne, Brighter Futures with SDN, and as training and resource officer at Lady Gowrie, where she was instrumental in developing anti-bias training and implementing the Quality Improvement and Accreditation System. This experience goes a long way to understanding why, when the preschool received an Exceeding rating in 2012, Ms Mules identified two very important areas to address to take the service to an Excellent rating: the role of transformative leadership as an action for change, and the inequity in access for children with additional needs. Seeing the large numbers of children with additional needs on their waiting list, Ms Mules and her team decided to challenge the discourse in the sector and community that suggests services cannot manage any more than two or three children with additional needs. They called this research ‘Another Language’. When it came to researching their inclusive approach to learning, the team looked at children’s individual learning styles. ‘We looked at children’s individual strengths and how they communicated with one another, which led to us developing our own skills around the languages the children were using,’ Ms Mules explains. 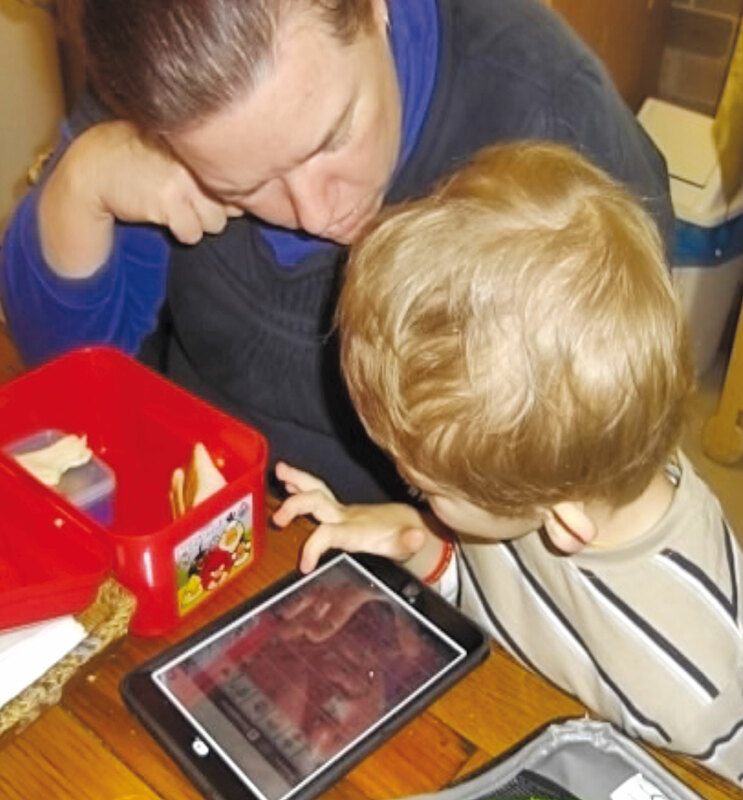 Identifying that some children were visual learners, who needed visual cues, they started using visual learning systems like PODD (Pragmatic Organisation Dynamic Display), which uses symbols and images to help children with complex communication needs communicate more easily. They were also empowering the children to engage with and learn from each other. After noticing some of the children with additional needs were lying on the floor transfixed by the trains on a set of train tracks, the educators raised the train set off the floor and onto a low table. Group times were set up with a visual cue board to explain the routine, which gave visual learners, particularly, another opportunity to engage. Ms Mules recalls changes to a group activity involving a treasure chest: ‘At the beginning of the year, the children played by themselves, but by the end of the year they were naturally creating patterns and images and expressing meaning together. The preschool faces an ongoing battle to secure funding for the resources to continue to be accessible to children with additional needs. Current funding requirements mean families need to get a diagnosis from other professionals, such as psychologists, paediatricians, speech pathologists or occupational therapists. This can be flawed, Ms Mules suggests, considering children in early learning environments are in group settings. Intervention isn’t possible if families aren’t ready for the journey. ‘Once they start it is an arduous task of jumping through hoops and going to appointments, and it can be really overwhelming and challenging for them. 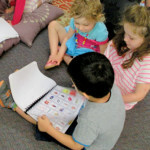 Aside from funding, key to the success of the Another Language project is the willingness of staff at Globe Wilkins Preschool to challenge the status quo. ‘We realised that if we always do what we’ve always done and we never challenge or change things, then how do children from minority groups ever get equity and justice in education? It made us more eager to become more knowledgeable and accepting of other forms of communication, and understanding the different forms that children with additional needs have,’ Ms Mules explains. 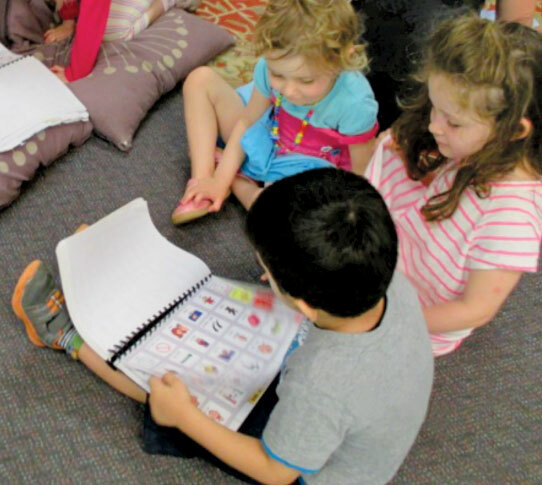 ‘And it helped all of the children in our preschool gain insights into relationships and different ways of being and learning that otherwise they may not have had.